Lady Luck has been very kind to female players in the US Powerball lottery. In fact, the biggest winners in the game’s Hall of Fame were women, as you are going to see in this article. We are going to tell you all about the Ladies of Powerball, who have made lottery history with their groundbreaking wins. 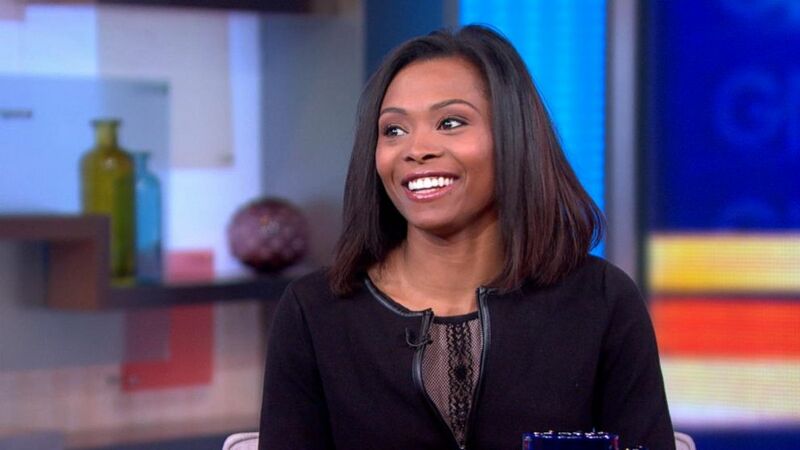 So, watch and be amazed as we count down the top 3 female winners in the US Powerball. 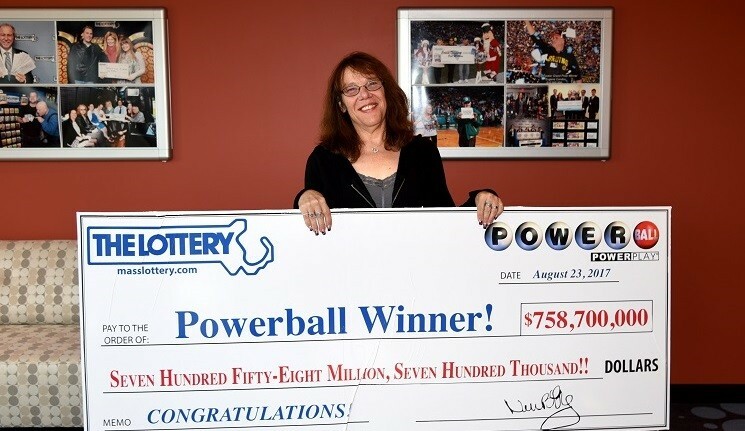 On August 23rd, 2017, Mavis Wanczyk broke the internet as she won a whopping $758 MILLION in the US Powerball. She immediately became not only the biggest Powerball winner but also the single biggest winner in the entire history of the lottery. Mavis has worked in a hospital for many years now, but as soon as she got her huge lotto prize, she decided to make some immediate changes in her life. First off, she opted for the cash payment on her $758 MILLION Powerball jackpot, which meant that she got $480 MILLION in a single payment. Then, she informed her employer that she will not be coming in for work. In a matter of days, Mavis’ life changed dramatically, but it is her determination that has the World Wide Web in an uproar. Everybody wants to see what Mavis will do with her money because her possibilities are virtually endless. From islands to castles to cars and to mansions, Mavis Wanczyk can take her pick and purchase everything that she’s ever wanted. She’s told the press that she will be sharing her winnings with family and friends, but that she also intends to donate a part of it to her favorite charities. Until Mavis Wanczyk broke the record for the largest win on a single lottery ticket in August 2017, the biggest lottery winner of all times was Gloria MacKenzie. She won a jackpot worth $590 MILLION back in 2013, which was an unprecedented win on a single ticket. While everybody was excited about Mrs. MacKenzie’s win, news of her splurging or investing her lottery money never made the news. Aged 88, Gloria MacKenzie is one of the most modest winners in lotto history. The single largest purchase that she has made over the years is a new house in Jacksonville. But probably the most memorable part of her story is how she got to purchase the winning ticket. 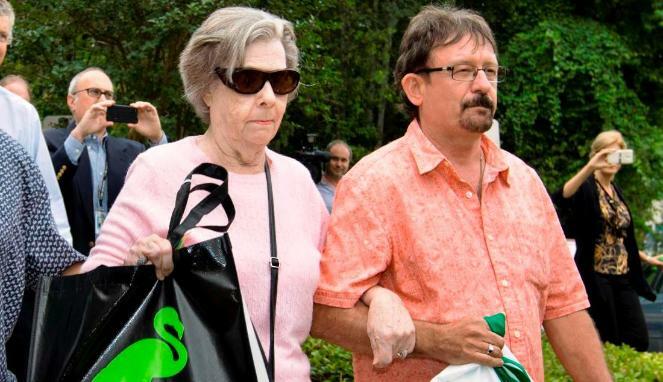 It seems that Mrs. MacKenzie was at the local Publix store and that she was standing in line to buy her lottery tickets when a kind-hearted woman asked her if she would like to go ahead. Mrs. MacKenzie politely accepted and went on to purchase the Quick Pick ticket that brought her the $590 MILLION. Marie Holmes is the single mother of four and she had been working at Wal-Mart for years to support her family and make ends meet. Her life was never easy, but she somehow hoped that one day, things would change. And they sure did when Marie won $188 MILLION in the Powerball lottery. While she may not be the biggest winner of all times, getting such a huge amount of money in a single payment has changed her life completely. After having struggled with financial difficulties for her entire life, Marie then had the money to do everything she had ever wanted. However, Marie’s life did not actually stop being complicated. She had to bail out her boyfriend from jail, which opened her to a lot of judgment from the media. But this was only the beginning. Marie was the special guest on Iylana Fix My Life, where she found out that her mother had actually orchestrated her lottery win. What Marie thought to be the Quick Pick Powerball ticket that changed her life actually featured the numbers chosen by her mother.